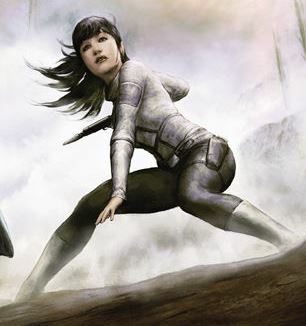 Women in comics and filmmaking share insights on their respective industries. 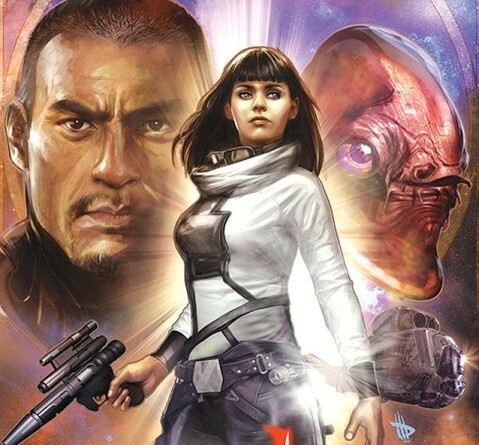 Star Wars: Legacy #14 is out today and features Ania Solo. Where to start this week? 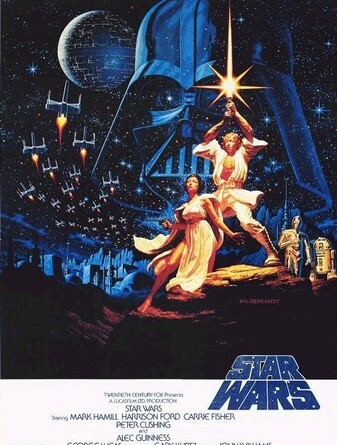 The Making of Return of the Jedi is out, Legacy bundle on sale. 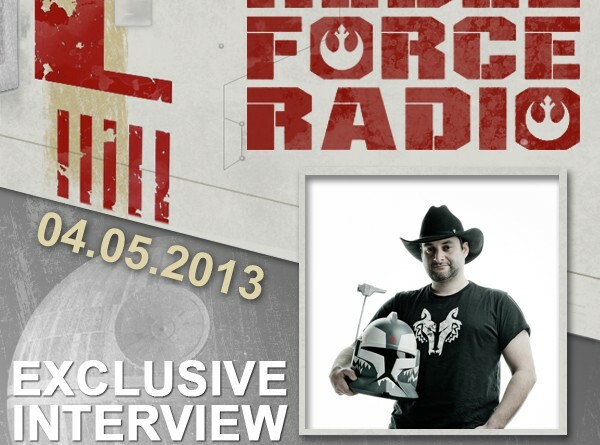 Also a Kenobi roundtable, Razor’s Edge discussion and Rebels new on the way! 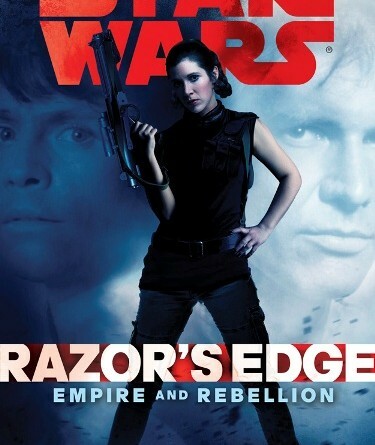 Tricia joins Star Wars Report to discuss feminism and the sexualization of female characters in Star Wars. 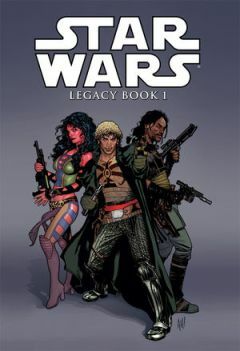 A new 400-page hardcover collection of the first issues of the original Star Wars: Legacy comic series. In conjunction with the release of his creator-owned project Kinski, Gabriel Hardman talked with IGN in an interview posted today. 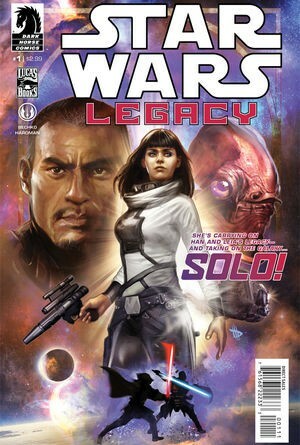 Legacy #1 on sale today.